Skyrocketing demand, combined with unfettered mining to meet it, is creating the perfect recipe for shortages. Plentiful evidence strongly suggests that sand is becoming increasingly scarce in many regions. For example, in Vietnam domestic demand for sand exceeds the country's total reserves. If this mismatch continues, the country may run out of construction sand by 2020, according to recent statements from the country's Ministry of Construction. Today organized crime groups in India, Italy and elsewhere conduct illegal trade in soil and sand. Singapore's high-volume sand imports have drawn it into disputes with Indonesia, Malaysia and Cambodia. 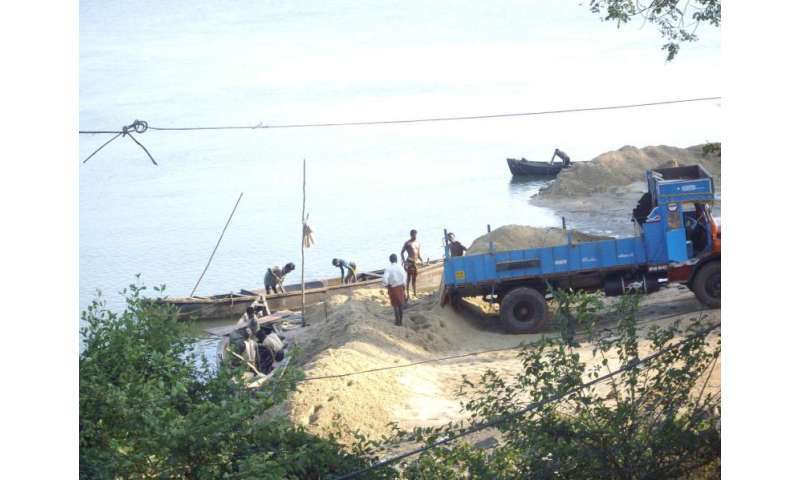 Sand mining also has serious impacts on people's livelihoods. Beaches and wetlands buffer coastal communities against surging seas. Increased erosion resulting from extensive mining makes these communities more vulnerable to floods and storm surges. 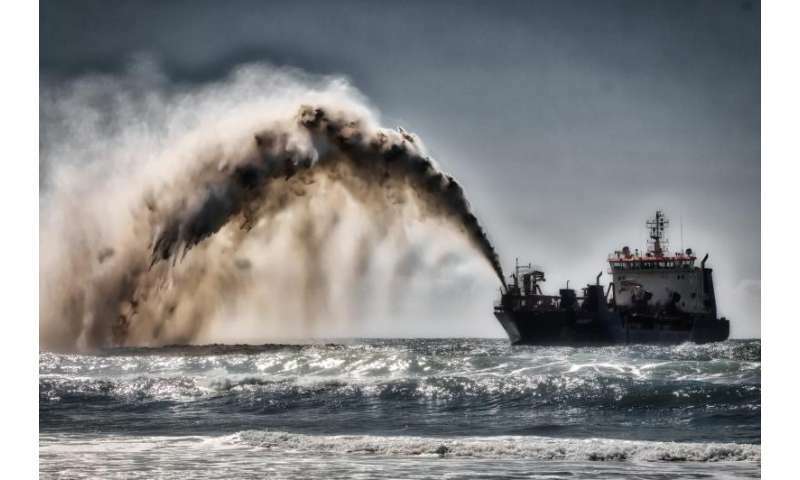 A recent report by the Water Integrity Network found that sand mining exacerbated the impacts of the 2004 Indian Ocean tsunami in Sri Lanka. In the Mekong Delta, sand mining is reducing sediment supplies as drastically as dam construction, threatening the sustainability of the delta. It also is probably enhancing saltwater intrusion during the dry season, which threatens local communities' water and food security. World's largest extrusive body of sand?